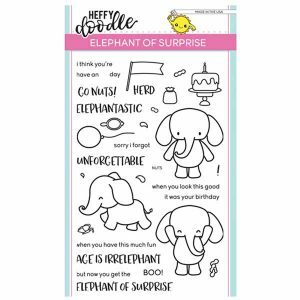 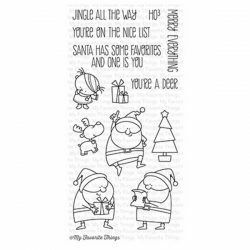 Elephant of Surprise stamp set by Heffy Doodle. 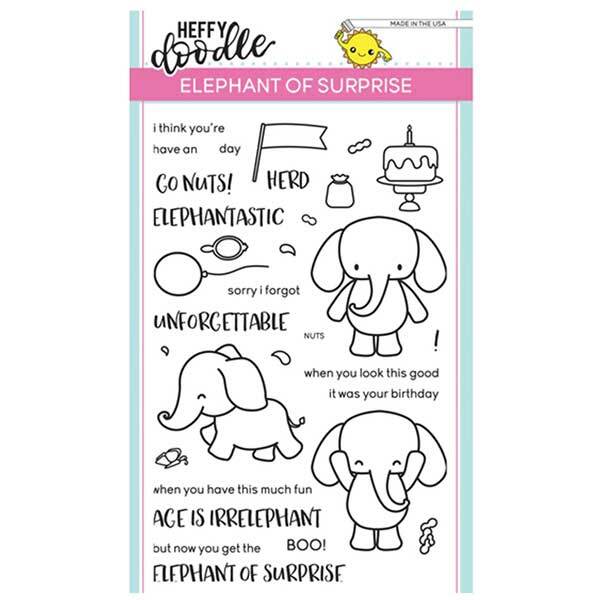 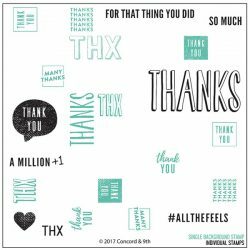 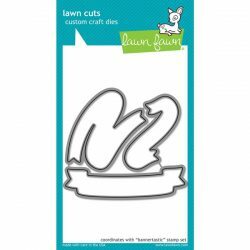 This stamp set features 3 different elephants and a selection of adorable birthday sentiments. 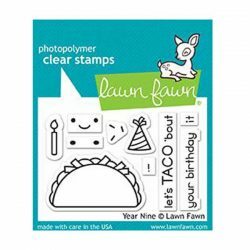 Also, included is a birthday cake, balloon, and a bag with peanuts.